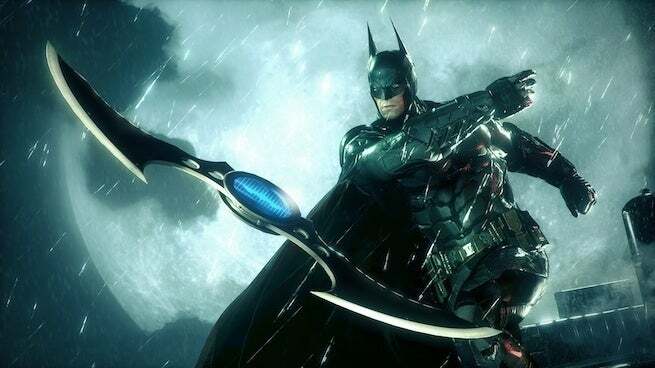 While we already knew Ready Player One is brimming with Batman easter eggs, there didn't seem to be any specific to Batman: Arkham Knight. But there is, we just weren't looking hard enough. Some Internet sleuths over on Reddit discovered the following image, revealing a Batman: Arkham Knight cameo in the film. In addition to providing a Batman: Arkham Knight cameo, the scene also is, technically, the first time Jason Todd has appeared on the big screen. Ready Player One debuted earlier this year in March, and naturally the Spielberg joint was loaded with easter eggs. In fact, some might say it is simply a movie of easter eggs. Since its release, its crossovers have extended beyond mere easter eggs though, and have even included an unofficial crossover between the film and Far Cry 5.